Jason Collett‘s new full-length, Reckon, will be released on Sep 25 via Arts & Crafts, but if you’re looking to hear it now, you can stream the album its entirety at SPIN.com. The double disc features an entire LP of new material (Reckon) as well as a bonus disc (Essential Cuts) of eleven songs from throughout the former BSS member’s career. Jason was just here the other night (Sep 19) supporting Bahamas at The Bell House, but he’ll be back with an album release show of his own on Oct 10 at Joe’s Pub (Buy Tickets). 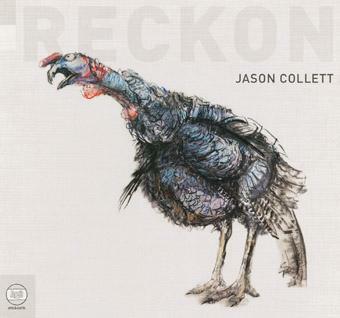 Album art, video for “I Wanna Rob A Bank” and more Jason Collett tour dates after the jump.